#1 This Mod Is Mine.!!! #2 You Don't Have The Right To Redistribute Without My Consent. 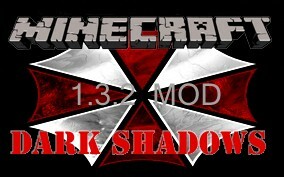 #3 You Can Put This Mod In Mod Packs. But You Have To Msg Me About It. #7 If You Have An Idea or Something You Want Added Please Tell Me. #9 We Need Some People To Do Lets Plays With It So Please Do Them And Link Me The Videos so I Can Post Them On This Page. 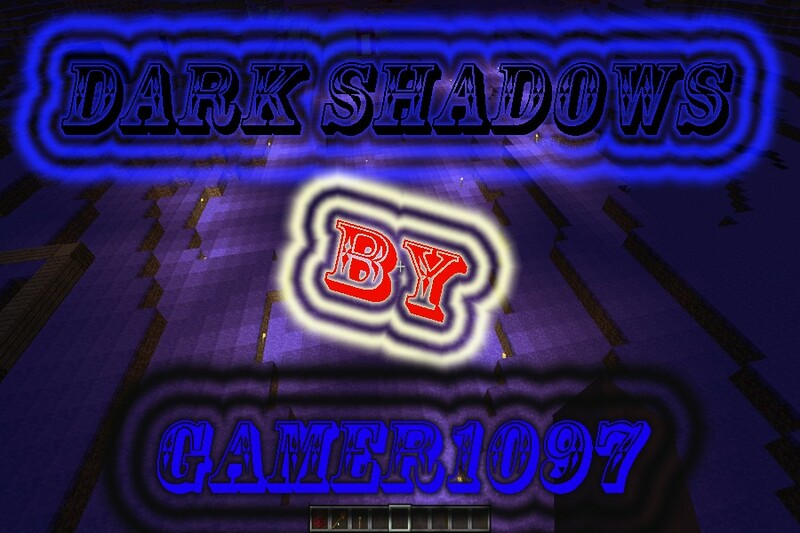 The Dark Shadows Mod Adds Many New Features To The MineCraft World. Very Dark And Scary Place To Be In With 2 Hostile Mobs In It So Far. The Mobs Consist Of The DarkShadow Assassin. Very Low Spawn Rate. And Hit About 3-4 Hearts Of Damage or 6-8 Half Hearts In Java Terms. To Get To The Dark Shadows You Will Need 14 DSM Frame And A Staff Of Fire. It Is Made In The Same Shape As The Neather portal. Magic In It. More Features Of The Magic Part Of The Mod Is Being Added. Item. Zeus Hand. Spawns Lighting On Command With A 10 Seconded Cool down. - Dark Shadow Tools "Have 300 Uses But Is Faster Then Creative At Times"
- Fire Tools "Are As Durable As Iron And Look Pretty Cool"
- Obsidian Tools "Have 3000 Uses And Is In Between Iron And Diamond In Speed"
- Also Paxles For All 3 Tool Sets. "Paxles Are Pickaxes,Spades,Axes All In One"
- Obsidian Armor "Is About As Strong As Diamond Armor"
- Fire Armor "Same As Iron Armor"
There Are 23 Staffs Added In So Far. More Are Planned To Be added. 20 Out Of 23 Staffs Are Building Staffs With 50 Durability Each. - Staff Of Regrowth "Plants Saplings"
- Staff Of Ice "Places Ice"
- Staff Of Water "Place Water"
- Staff Of Lava "Places Lava"
- Staff Of Stone "Places Stone"
- Staff Of Cobble Stone "Places Cobble Stone"
- Staff Of Stone Brick "Places Brick"
- Staff Of Dirt "Places Dirt"
- Staff Of Sand "Places Sand"
- Staff Of Sand Stone "Places Sand Stone"
- Staff Of Glass "Places Glass"
- Staff Of Glow-Stone "Places Glow-Stone"
- Staff of Torches "Places Torches"
- Staff Of Wooden Planks "Places Planks"
- Staff Of Nether Brick "Places Nether Brick"
- Staff Of nether rack "Places Nether rack"
- Staff Of Chest "Places A Chest"
- Staff Of Work Bench "Places A Work Bench"
- Staff Of Signs "Places A Sign"
- Staff Of Wood "Places Wood"
- Staff Of Fire "Lights The Dark Shadows Portal"
- Staff Of Arrows "Requires 1 Arrow For Unlimited Shots"
- Fire Gem Apple "Heals 5 Hearts"
- Dark Shadow Apple "Heals 10 Hearts"
- Dark Shadow Meat "?" - Dark Shadow Chicken "?" 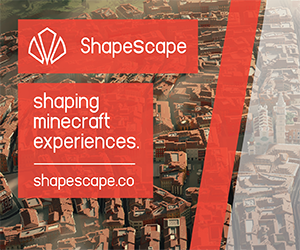 - Strange Looking Cake "Ordinates Unknown"
- Dark Shadow Ore "Spawns at Level 17 Very very Rare"
- Fire Gem Ore "Spawns At Level 25 common"
Sevres And PVP Once Ported To Bukkit. Awesome!!! Diamonds fav sub and comments to you! What mods do You have installed? use NEI (Not Enough Items) it's better than tmi and it does work with the mod, i'm not sure if Rei's works however, and you can get the demensions api mod in the installation + sign. This error has been saved to C:UsersNickAppDataRoaming.minecraftcrash-reportscrash-2012-09-21_15.42.50-client.txt for your convenience. Please include a copy of this file if you report this crash to anyone. Alright, well i'm not the mod owner so i don't know what to tell you, i just do all the youtube video's for his reviews. also, the armor is a bug right now it will be fixed in a later update. DMS mod into the mod folder minecraft crashers. Please help! did you delete meta inf and what other mod u have installed? Thanks!!!! this is a great mod!!! i found a bug, not sure if it was intended but the water and lava staff only put down one block of water or lava, and it doesn't spread unless you put a block next to it. 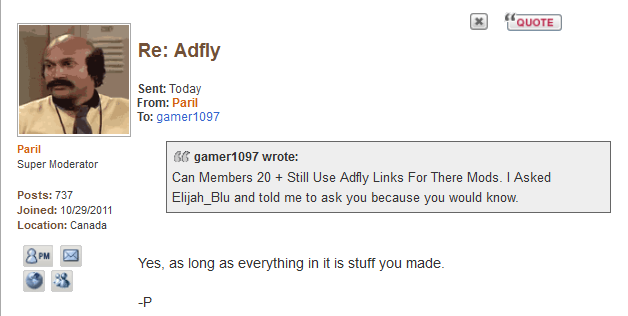 Nice mod but correct you're spelling please. i installed mode finally and recipes dont work!!!! mind if i do a mod review and post the video? is it compatible with recipe book? is it compatable with ur other mods? Would there be anyway you could make a server side mod/plugin? EDIT: I download the mod and it works perfect, Hope to see your answer on the server side plugin/mod soon. Okay man no problem, Cant wait so see it when its fixed. Going to try and set up a lan server. also, make it like the aether but its not floating like it and you can't use diamond tools in it. the aether prevents diamond tools from being used in the aether. Uhh Why does it say 10% Complete? Because that's what it is, in it's current state, this mod is only 10% completed. We are going to be adding so many new things to this mod to get the other 90%. Expect this to be an amazing mod in the upcoming future. is the downlode messed up or somthing? [QUESTION] Need help with private messages.